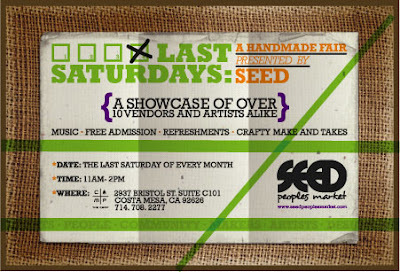 COME INTO SEED THIS SATURDAY APRIL 28th, 2012 FOR MUSIC-ART-FOOD-FUN!!! Its the END of the Month once again and SEED will be hosting their LAST SATURDAY EVENT!!! 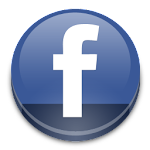 Nice post,thank you for sharing this informative post.It is really interesting to read this.All the information provided here is good and useful.This article helped me in a great extent.This is really interesting to read this.Although the language used here is simple and awesome.Visit thesis writing to get more topics.